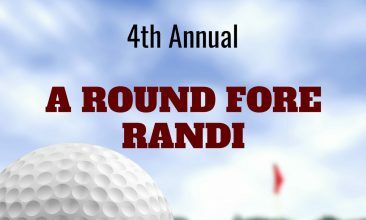 Please enjoy the latest edition of Randi’s Message – click here to download our 4-page bi-annual newsletter. It highlights our fundraising efforts that enable RHOA to offer our therapeutic programs to help children who experience domestic violence. 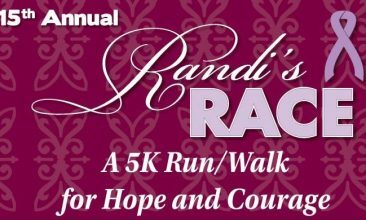 It’s also full of important highlights, including our upcoming #RANDISRACE2019 on Saturday, May 11 at Adams Ricci Community Park in Enola, Pa. Pre-Register for our 15th Annual 5K before the online deadline of May 3rd! We love to highlight fundraising TEAMS, so if you’re interested in forming a team of friends, family or with your company, download the Team Registration Form and instructions. We award prizes for the top fundraising teams, and it’s been getting pretty competitive the last several years. Team Captains can bring the Team Registration Form directly to the race and/or send to Nancy J. Chavez in advance at njchavez@verizon.net. Team members can also pre-register online and will be recorded on the final team rosters. Registration available day of the race: Minimum $25 donation. Cash, checks and credit cards are accepted. Hope to see you there!